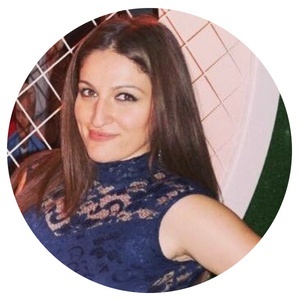 Every single person in the world wants to save money whilst shopping online. I know I do. 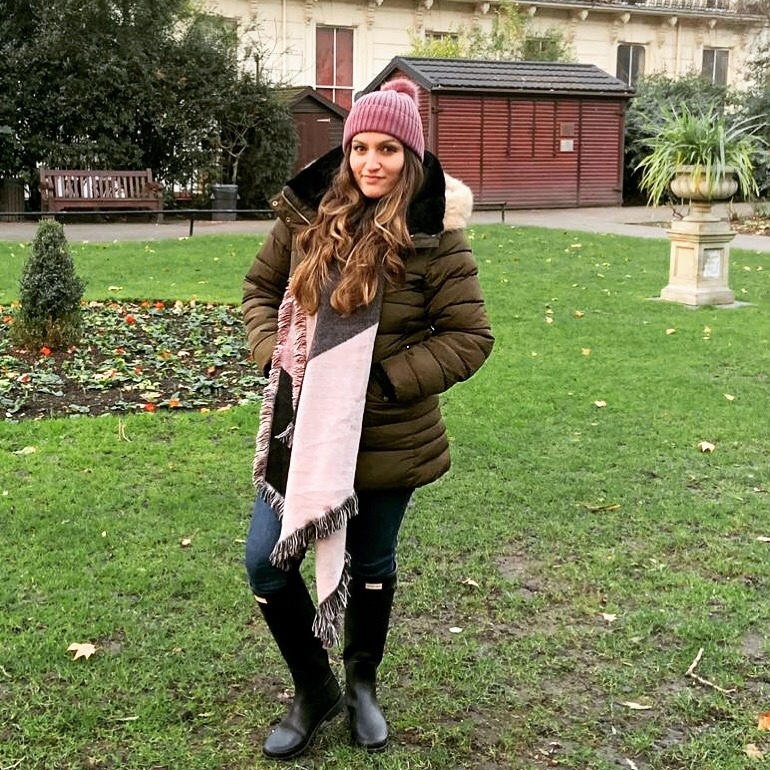 This week on the blog I wanted to run through how to save money shopping online by letting you into my little secret and showing you how I save money for my little angel whilst actually spending money. 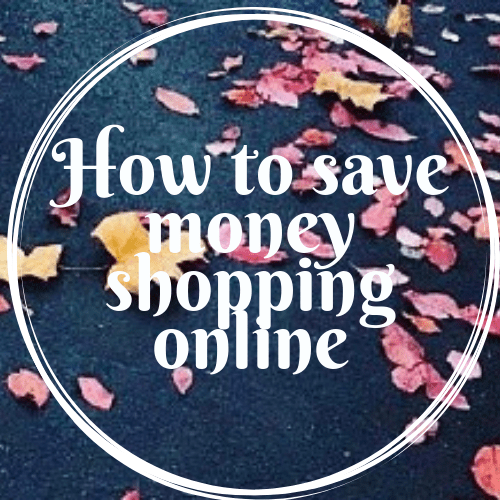 What’s the secret to how you can save money shopping online? Well, it’s actually a cashback website! No, it’s not a scam. Read on. I’ve never been into these cashback websites. Apparently they offer you great top cashback offers and cash back deals. The way they work is that you need to go through the relevant cash back website before shopping online at your chosen website. I have never really understood their purpose either. I felt that I was being conned in some way. Just like when that one friend of yours starts trying to sell their pyramid-money-making scheme on you and you sit there listening in silence wondering when this speech/ presentation is coming to an end and how to reject it kindly. Yes there’s always that one friend in every group. So back to this cash back website I found. When I was pregnant with Michael, in the early days, I received my maternity pack from the midwife at my booking appointment and inside was a leaflet for Kidstart. Kidstart is a free shopping website where you get cashback for your children, grandchildren, friend’s children or child to be, when you buy online and in the high street at selected shops and/or companies. One added bonus is that the shops or companies you purchase things from don’t actually have to be baby-related in order to qualify a cashback. All that is required is that they have signed up with Kidstart. The cashback deals and top cashback offers are endless. Plus they even include latest offers allowing you to earn even more while you shop. How does the cashback site work? Sound simple enough, right? Here’s an easy example of how it works: say you want to buy something from ASOS. 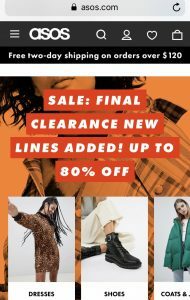 You go to their website www.asos.com (or the US site) and browse around, fill up your shopping basket and head to checkout. 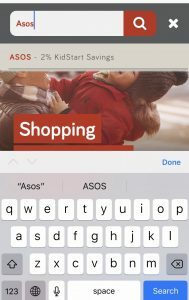 If you are on your laptop or computer you can either go to the Kidstart website, (first of course sign up) login and then search for ASOS. Once you have clicked on ASOS it will take you back to ASOS’s website, where you can now head to check out as normal. If you are shopping on your phone then just follow the same instructions above if you are using your internet browser or you can download their app KIDSTART (on IOS and Android) and login. Then you search for ASOS and it will either bring up their website in your browser or their app if you have them. It’s pretty simple. Once you have gone through check out and paid for the items – after a certain number of days – your Kidstart account will increase. Hell Yeah!! The more you spend the more you collect. Smaller amounts spent, earn you pennies but larger amounts spent can earn you lots of pounds. I managed once or twice to collect £60 for my little one. Once you have a good balance on your account, you can transfer the money out into a bank account (whether it is yours or your childs). That’s it! Earn money whilst spending money what else could you ask for. There are plenty of top cashback deals here to choose from. It’s not just retailers you can save with – but actual companies too like Booking.com, TUI, AA Insurance, loans, flights, hotels, Air BnB, Alton Tower breaks and the list goes on!! You get the point. There is approx 1500 retailers/ companies to choose from so I’m sure you will find something to suit you. The cashback offers are endless. 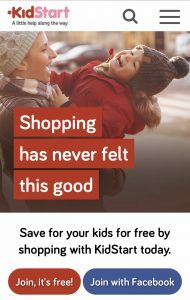 Does anyone have any experience with Kidstart or a similar cashback website?